August is nearing, so it is time for my summer vacation. The weather today already had the end-of-summer feeling, but there should be plenty of nice weather left before it gets really cold again. 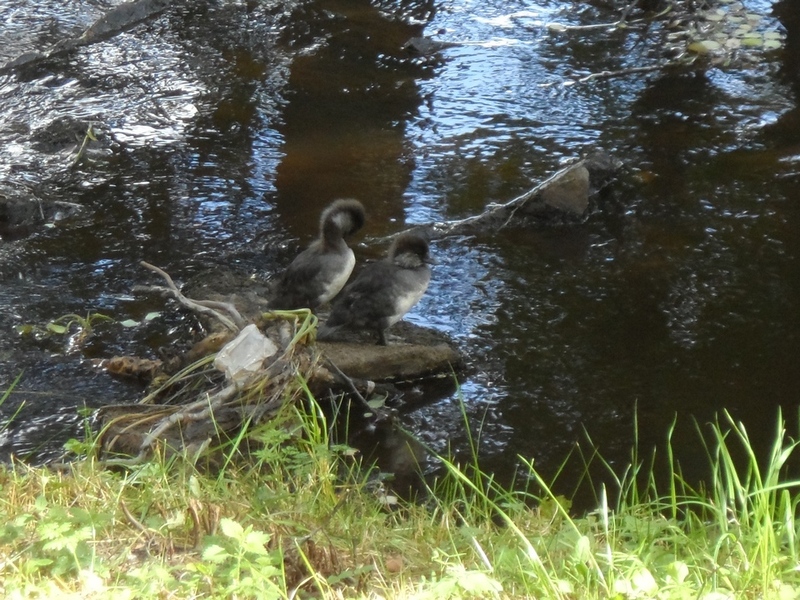 These are Common Goldeneyes (Bucephala clangula) and their mother was a few meters to the right, keeping a close eye on me as I was taking photos.